Post Malone latest gizmo was free 99. Post Malone and Postmates have a pretty good relationship. Last year alone the "Wow" rapper spent $40K through the app that delivers basically anything you may want or need to your door. For Post, his requests were mostly on food, specifically from Panda Express. "SOOOO much teriyaki sauce on the side please! And lots of soy sauce!" As for his most recent request, it was a pair of Night Vision Goggles. Post shared a screenshot to Twitter that saw him put in a request for FLIR Night Vision White Phospher Goggles. "Hope this works 😂," he captioned the photo. The company was noted of Post's very specific want and took it upon themselves to just send the rapper a free pair, retailed at $11,500. According to TMZ, they were sent by express to Post which means he probably received them around 24 hours after he sent out his tweet - nice life. 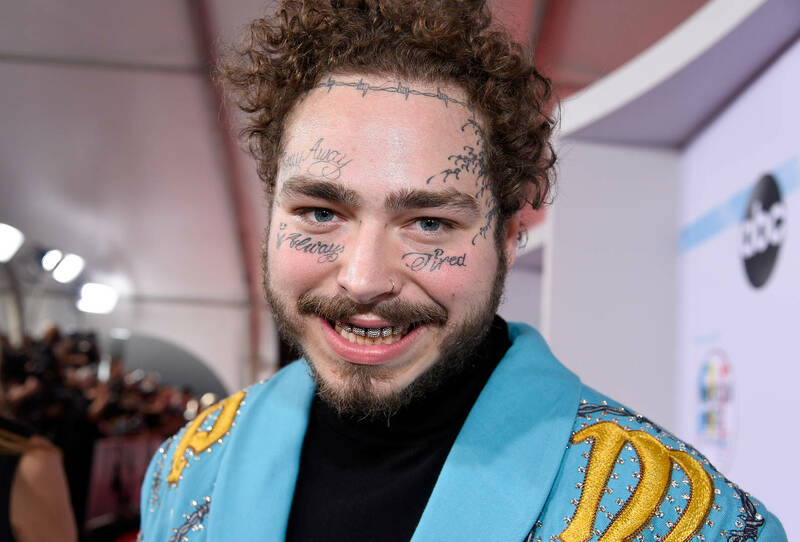 Posty is headed to South America to perform and sources tell the publication that he likes to have some gadgets to keep him occupied while on the road or on a plane. These Goggles are bound to keep him interested until his next Postmates request.